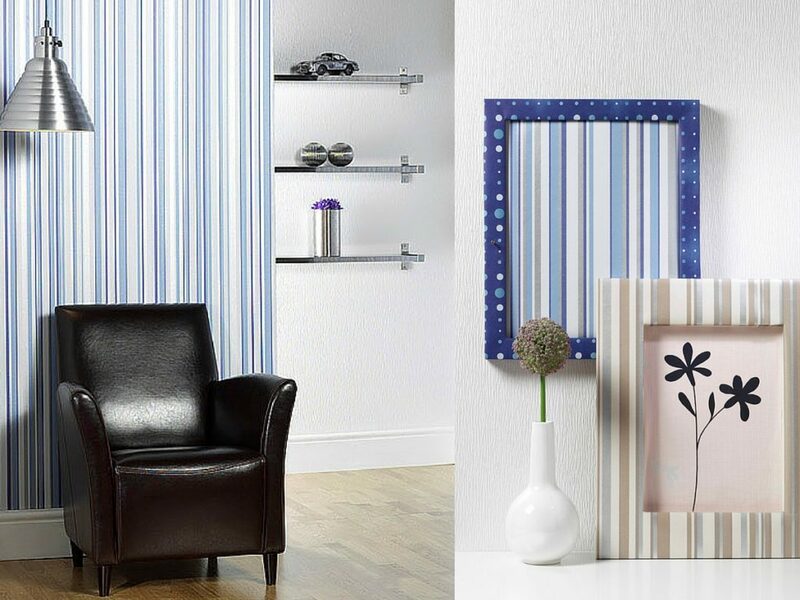 Vymura wallpaper is one of the great British wallpaper brands owned by CWV. It was born in the Sixties and invented when London was at the heart of the swinging sixties. A time when both colour and pattern was bold and uninhibited. It was an innovative brand, bringing the benefits of vinyl to the wallpaper market, along with up-to-the-minute style, design and colours. Over the years the link with London had been lost and Vymura had strayed to the ‘middle of the road’. Big Idea proposed a return to the glamour of the original 1960s brand positioning. We wanted to inject the brand with some of the confidence, verve and vitality of the original brand positioning. We recommended a series of steps to get back to the brand roots. Changing the colour palette from the corporate blue to the warmth and vibrancy of deep aubergine and black. Adding ‘London’ to the brand name. Creating a funky new brand logo which captured the spirit of Sixties London, with bold, confident and assertive typography. To summarise the brand positioning and proposition and provide executional guidelines for print and online.